It highlights that there is a reluctance to recruit outside of the family and some of the issues that this can bring with it. 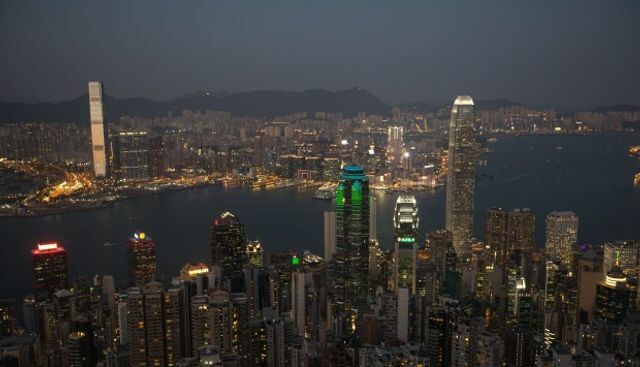 This is not exclusive to those businesses in Hong Kong but the geography of the area and the competitive nature of the region can leave family businesses exposed. Most research shows that diversity in management teams is a good thing, yet families, by their very nature, are not very diverse organisations.